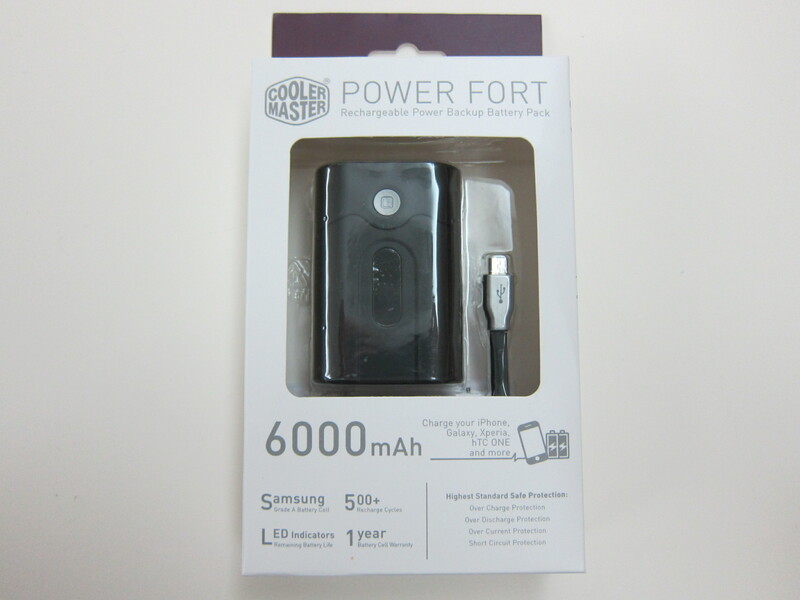 However, I think the Power Fort series is being discontinued as I cannot find it on the Cooler Master’s product page. 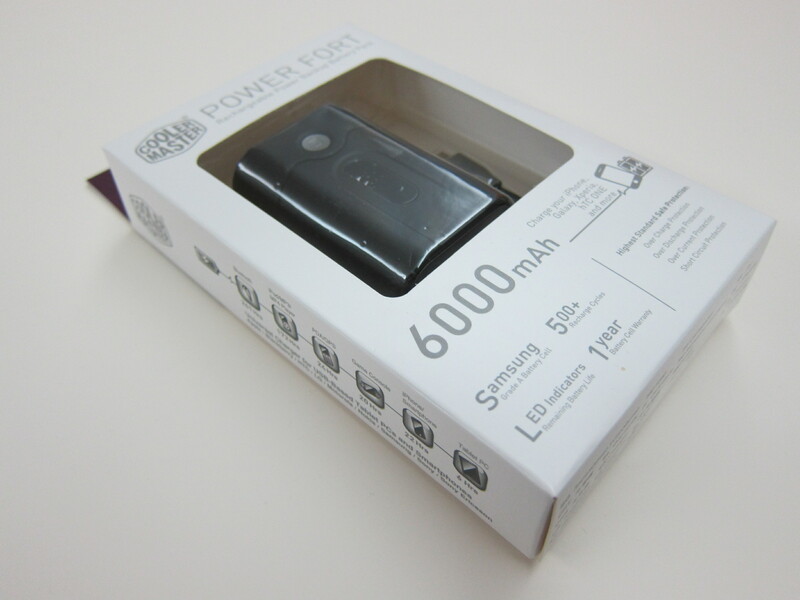 I basically have to Google for “Cooler Master Power Fort 6,000mAh” to get to the direct page of the product. 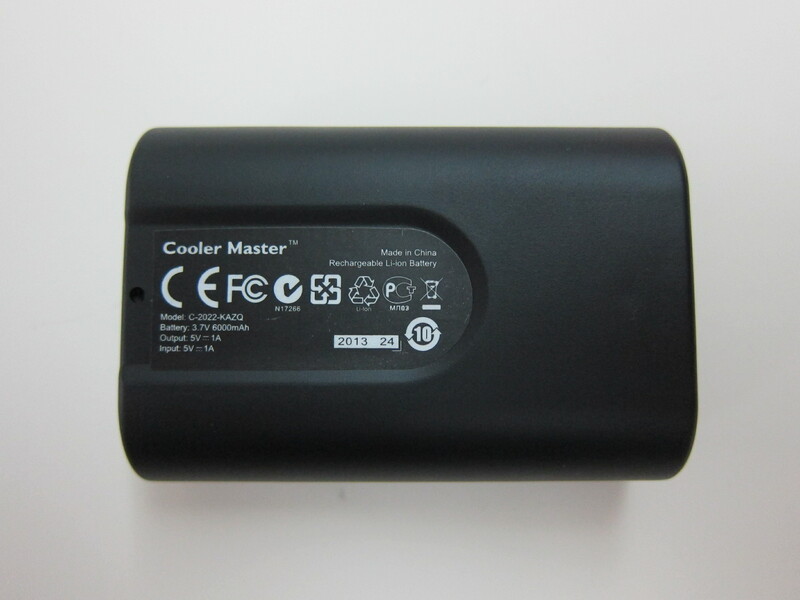 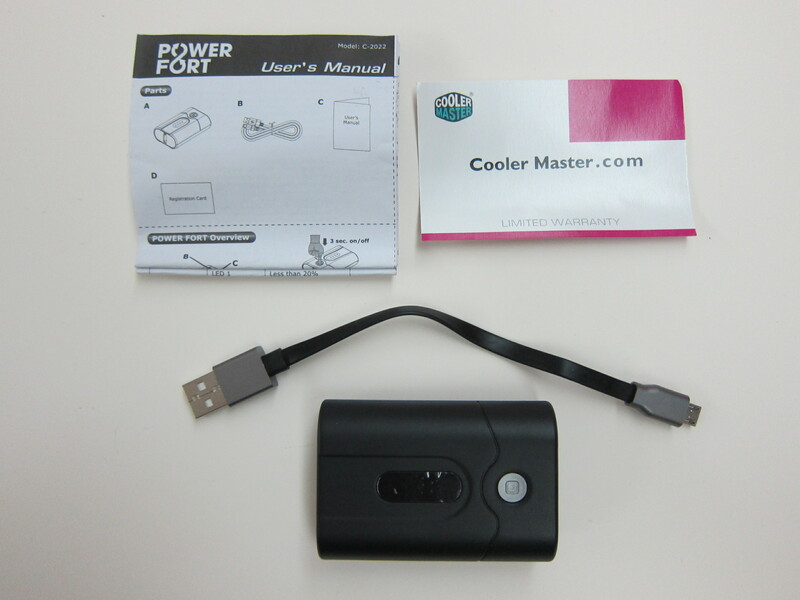 The Cooler Master Power Fort 6,000mAh measures 70.8 x 48.8 x 23.4 (mm) and weighs 120g. 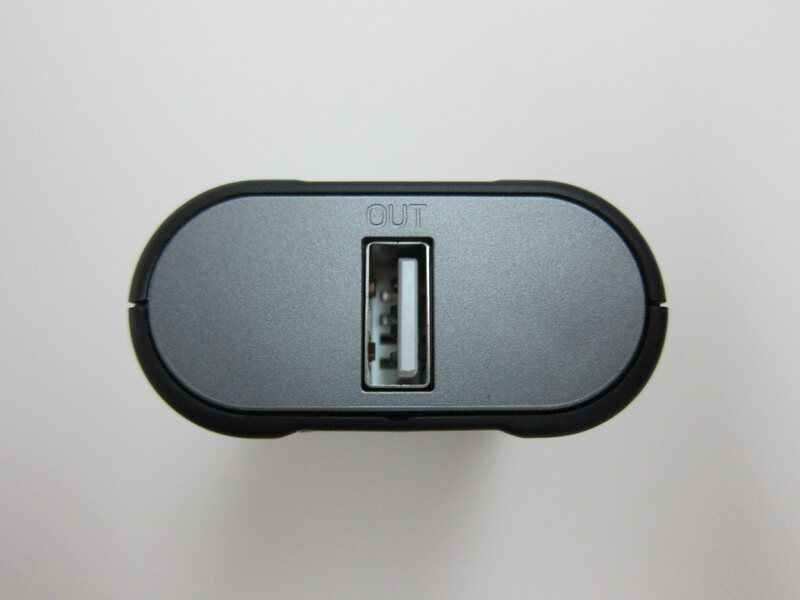 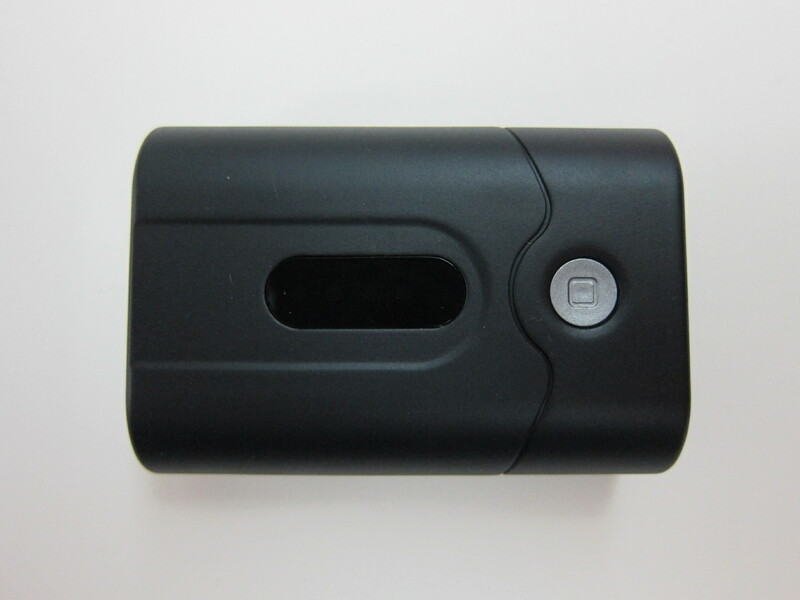 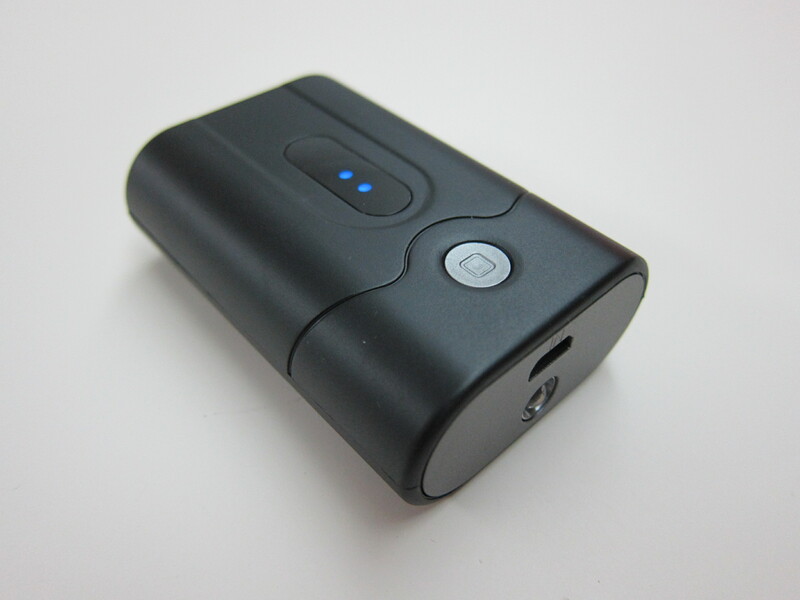 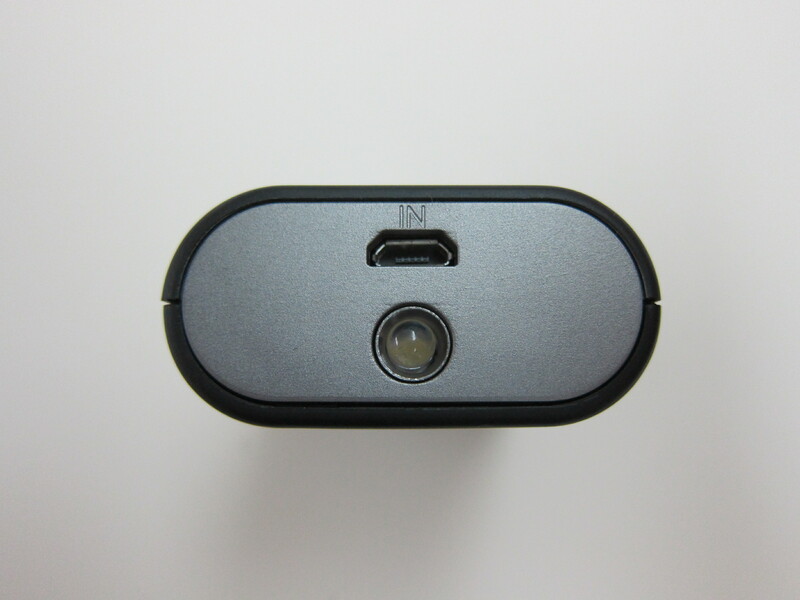 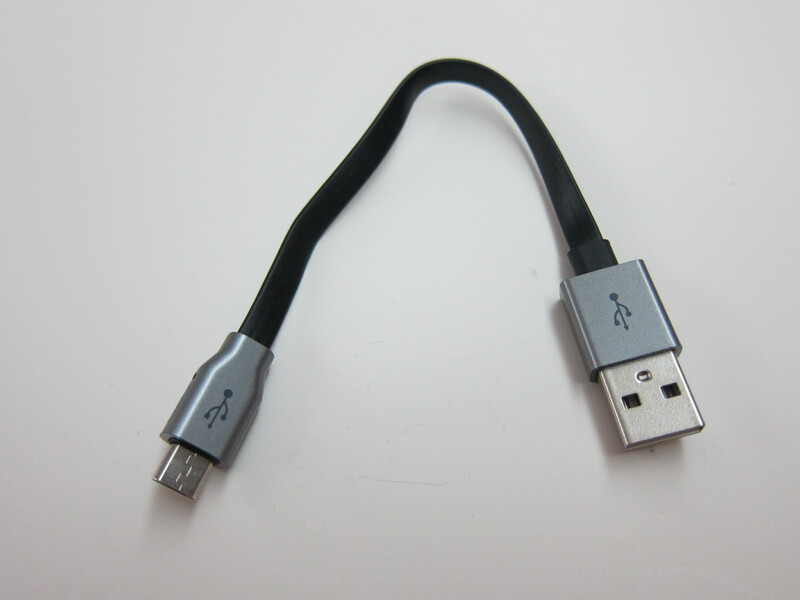 It has a built-in LED Flashlight and only one USB port which outputs 1A. 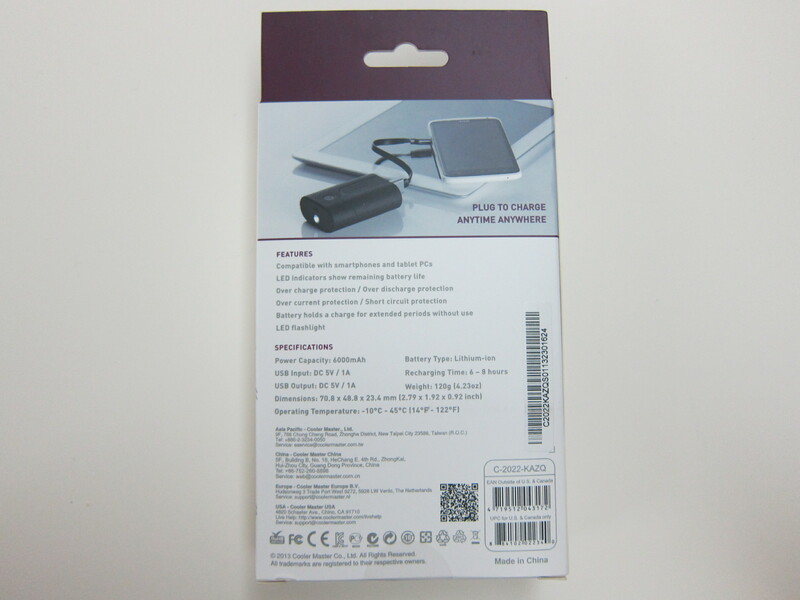 Similar to all Xiaomi Power Banks, it has over-charge, over-discharge, over-current, over-temperature and short-circuit protection. 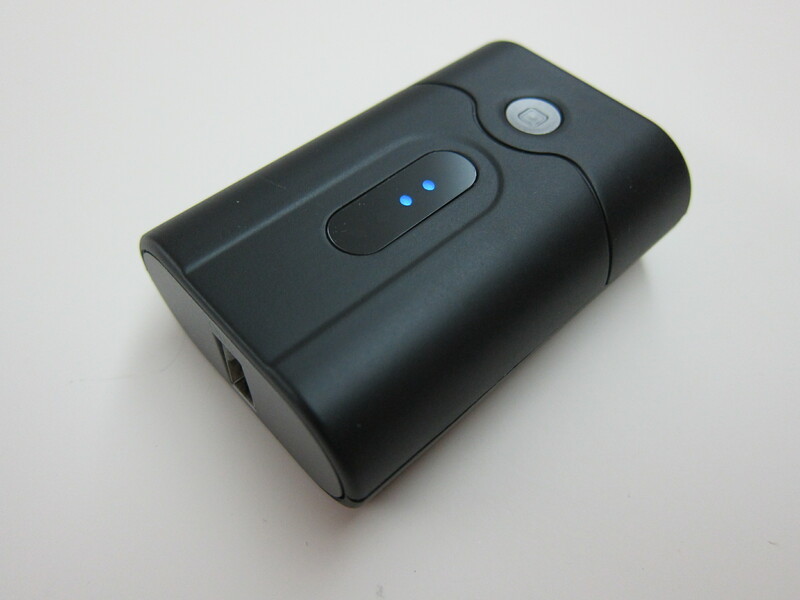 This page is generated on 18th April 2019, 10:19:06 (UTC) in 0.231s with 16 queries using 2.0 MiB of memory.